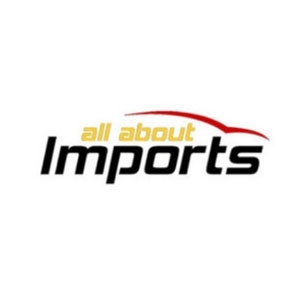 Get in touch with All About Imports for getting the quality auto repair services in Canada. Here, we have a team of skilled mechanics who not only provide you car service, but will also tell you some of the maintenance tips. So book your appointment today!